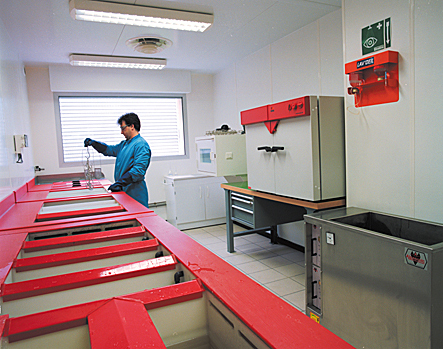 Chemical cleaning of Molybdenum parts. 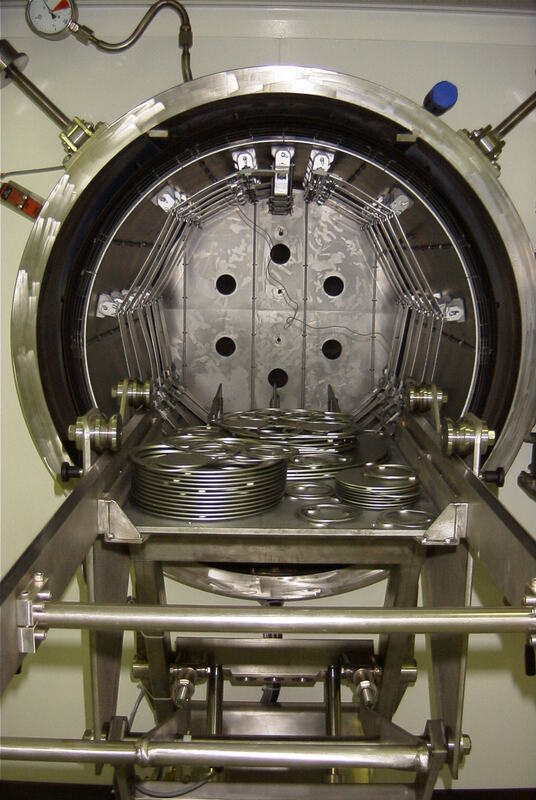 Cleaning unit reserved for Molybdenum. 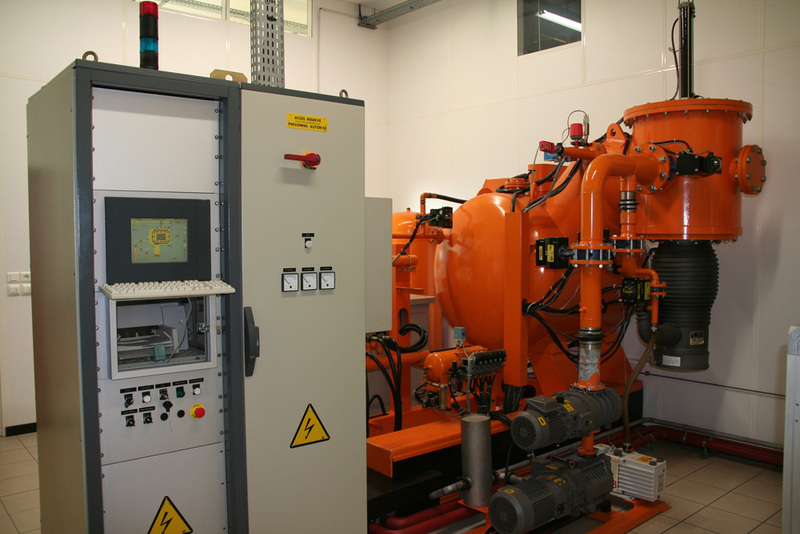 Chemical plant for the treatment of molybdenum parts. 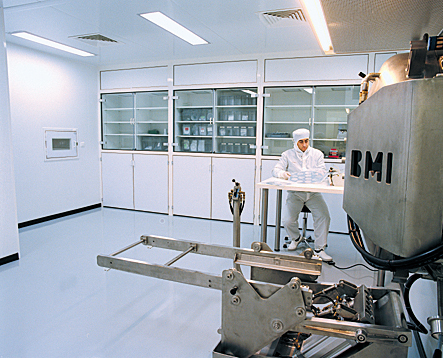 Clean Room for vacuum packaging and storage. 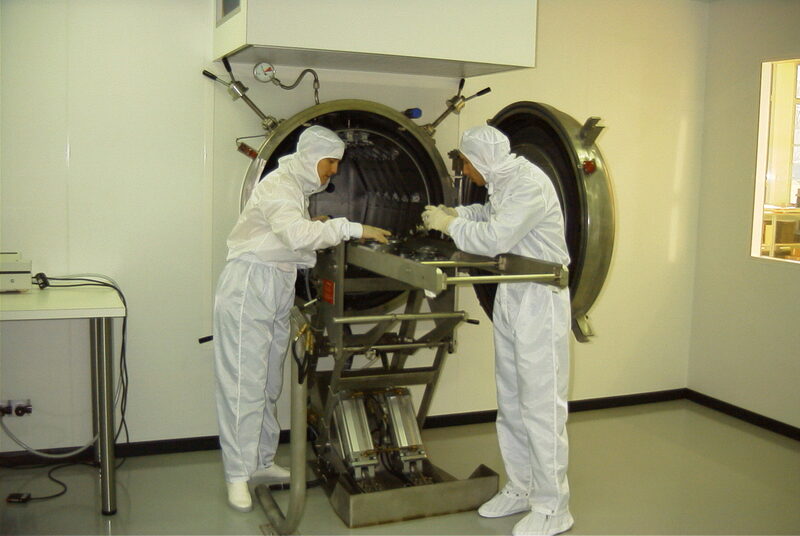 Degassing furnace, loading in the Clean Room. Vacuum packaging by Nitrogen depression.